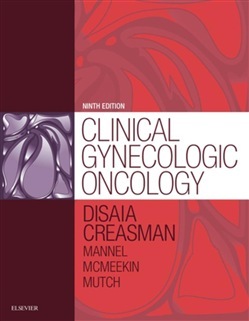 The most readable, most comprehensive book in its field, Clinical Gynecologic Oncology, 9th Edition is the leading reference for diagnosis and treatment of gynecologic cancers – a must-have reference for improving outcomes and providing effective care. A "who’s who" list of contributing authors, under the editorial direction of Drs. Philip DiSaia and William Creasman, provides expert guidance on clinical presentations and management, now fully up to date with a brand-new design for faster, easier reference. Contains useful appendices covering staging, screening, nutritional therapy, toxicity criteria, blood component therapy, and radiation therapy. Covers hot topics such as multi-panel genetic testing, target therapies, sentinel node concept in endometrial cancer and vulvar cancer, and robotic surgery. Updates include new quick-reference features such as key point boxes with bulleted lists, highlighted key text, enhanced chapter outlines, and a brand-new design throughout. Includes up-to-date references and algorithms, making this text a comprehensive resource for clinical practice, personal study, and exam review. Helps you take advantage of the latest advances in early detection and improved treatment options for gynecologic cancers, especially uterine and cervical cancers. 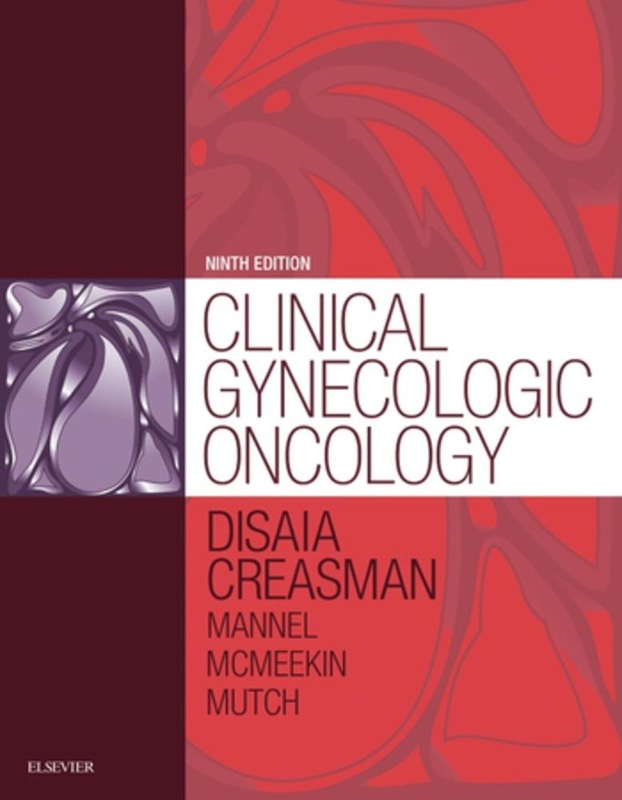 Acquista SPEC - Clinical Gynecologic Oncology in Epub: dopo aver letto l’ebook SPEC - Clinical Gynecologic Oncology di J. DiSaia MD Philip, T. Creasman MD William... ti invitiamo a lasciarci una Recensione qui sotto: sarà utile agli utenti che non abbiano ancora letto questo libro e che vogliano avere delle opinioni altrui. L’opinione su di un libro è molto soggettiva e per questo leggere eventuali recensioni negative non ci dovrà frenare dall’acquisto, anzi dovrà spingerci ad acquistare il libro in fretta per poter dire la nostra ed eventualmente smentire quanto commentato da altri, contribuendo ad arricchire più possibile i commenti e dare sempre più spunti di confronto al pubblico online.